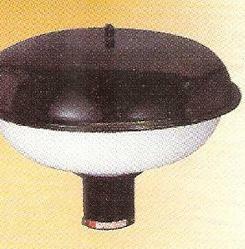 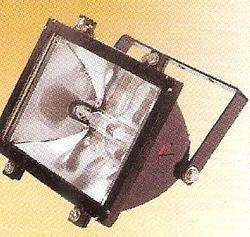 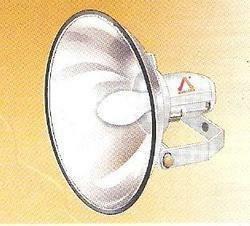 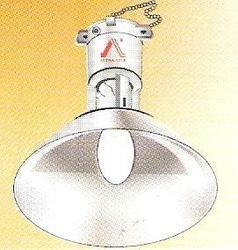 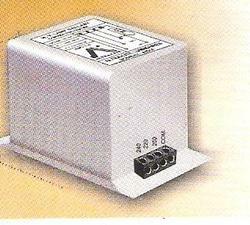 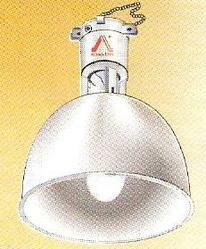 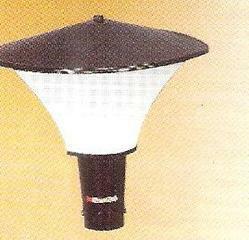 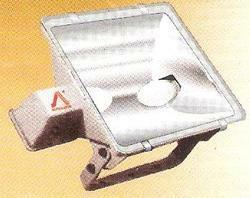 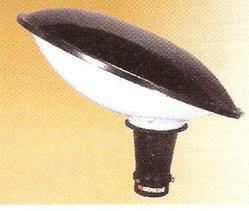 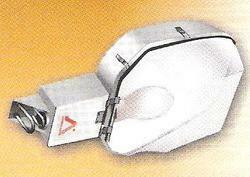 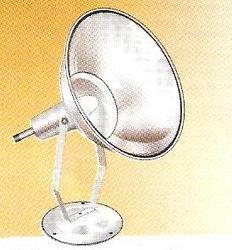 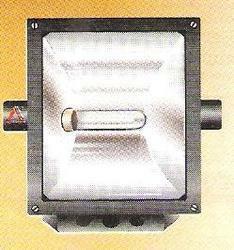 ALPM 200 / 160 W.
ALPDP / RP 200 /160 W.
ALPDP / RP 125 W.
ALPDP / RP 70 W.
(Weather Proof) MS (Sheet Metal) Sodium & Metal Hallide. 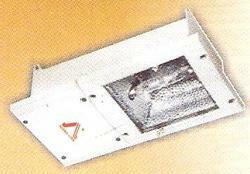 Being a noteworthy business enterprise, we are readily indulged in presenting to our customers Gear Tray. 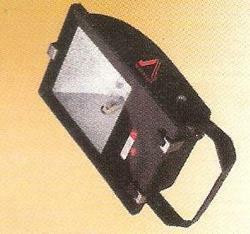 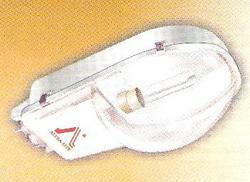 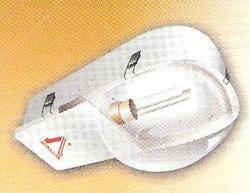 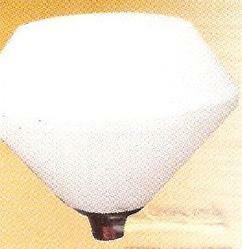 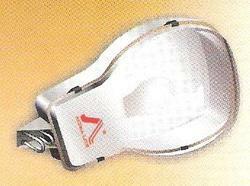 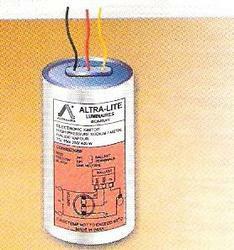 Looking for Ultra Lite Lighting Luminaries ?